So our esteemed leader has been in the press blaming the victim. He’d heard anecdotal evidence of it across most industries. 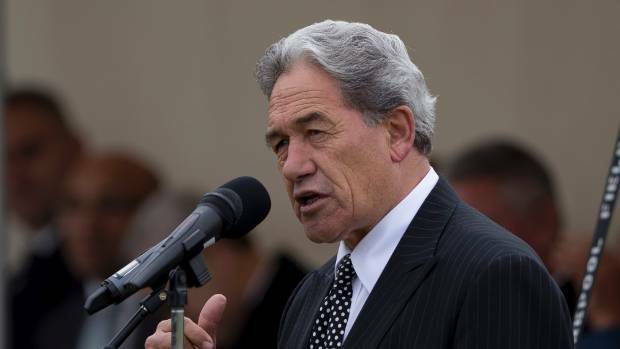 His comments came on the back of a question about why the 140,000 unemployed people in New Zealand couldn’t fill jobs in areas where there are skills shortages. Ok, so he might have been chatting with his mates from the Business Round Table, or somesuch out-of-touch lobby group. But the rest of us know that the current Government has pushed young people out of work by using their ridiculous immigration policies to drive down wages. What effect does that have? It means New Zealanders dont wont to work for wages which are often below the minimum wage rate, on a contract which means they can be sacked any minute. taxpayers were being “bled dry” from National’s open door policy on immigration. “There aren’t enough houses in Auckland for everyone but we had an inflow of 128,000 coming in, and over half will settle in Auckland. “They’ll need the infrastructure for a city the size of Rotorua to support them – but it’s not being built,” he said. And now hot’n’heavy victim blaming continues with they – NZ prospective employees – are druggies. So the employer has no option but to seek foreign labour. Our esteemed leader is in full agreeance.